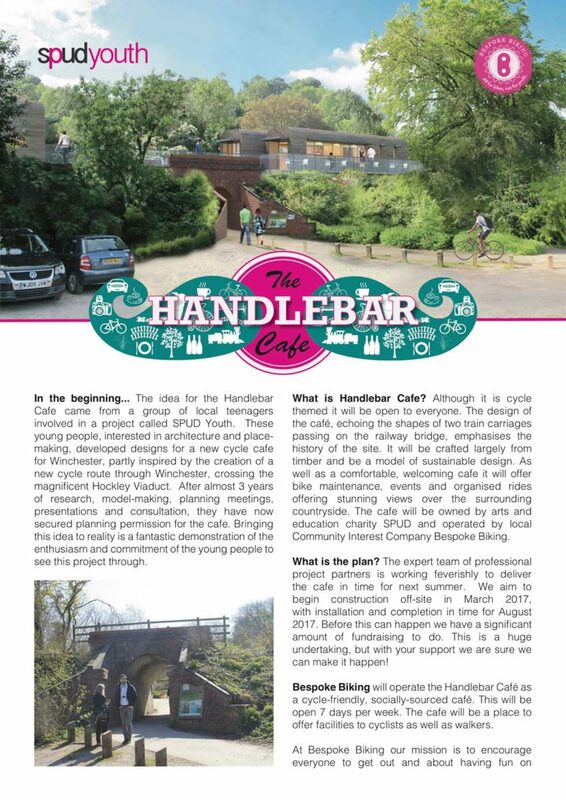 The Handlebar Cafe, situated at the foot of St Catherine’s Hill in Winchester, is an exciting project initiated by Spud Youth, a group of local teenagers interested in architecture and place-making. They became inspired by the creation of a new cycle route through Winchester and developed designs for a new cycle cafe, where riders can stop for refreshments, maintain their bicycles and meet for group events and organised rides.This socially sourced cafe will be operated by local community interest company Bespoke Biking. Conceptually, the cafe’s design echoes the shape of two train carriages passing on the railway bridge, emphasising the history of the site. The structures use a naturalistic vernacular and aim to to be a model of sustainable design. 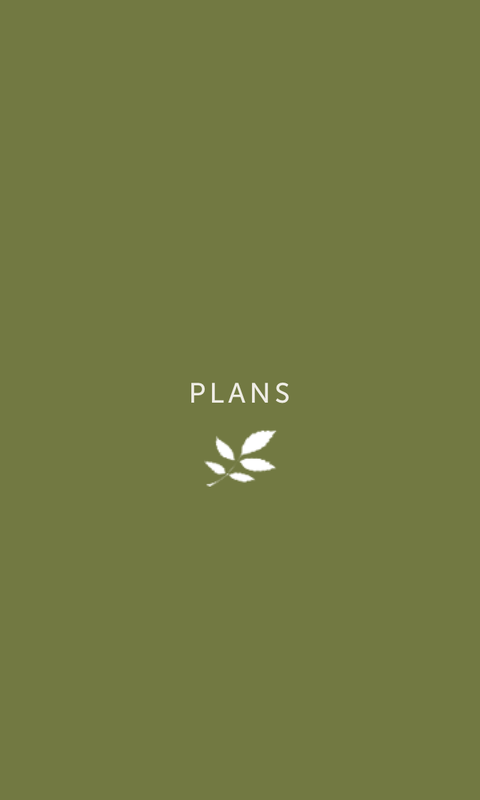 JPS were commissioned to provide a Landscape Plan for the Handlebar Cafe. 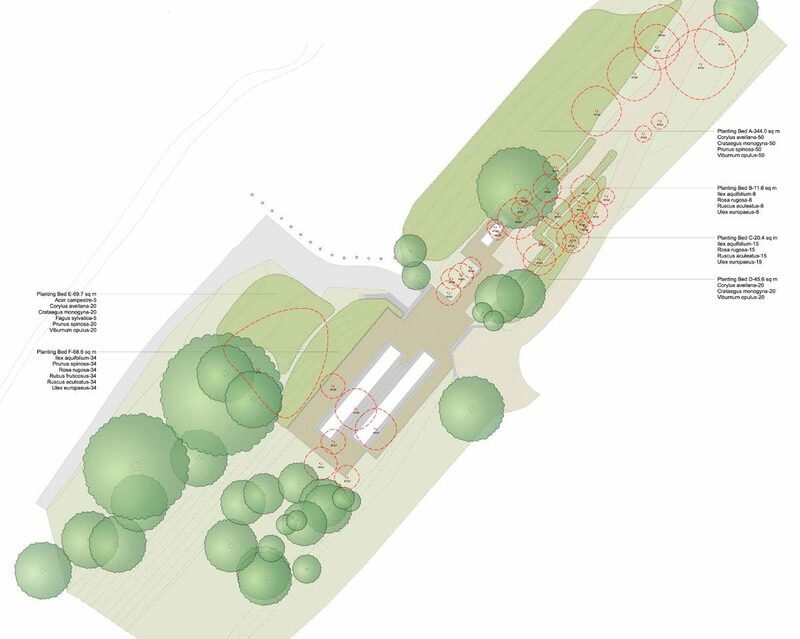 Using a naturalistic planting palette, security forms a large part of the intention behind elements of the scheme. By using native thorn-bearing plants at selected areas of the scheme, vandalism will be discouraged and ensures the structure’s integrity is not hindered. Native planting forms three large bunds on the site. The selected species largely benefit wildlife as shelter, food in the form of berries and nesting materials.